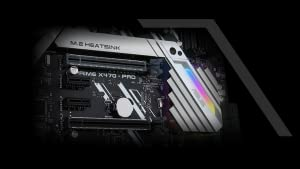 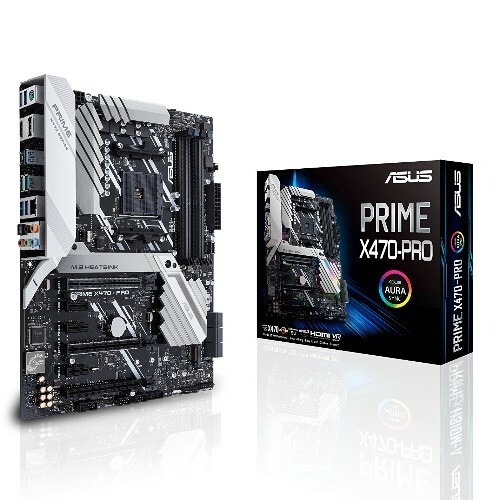 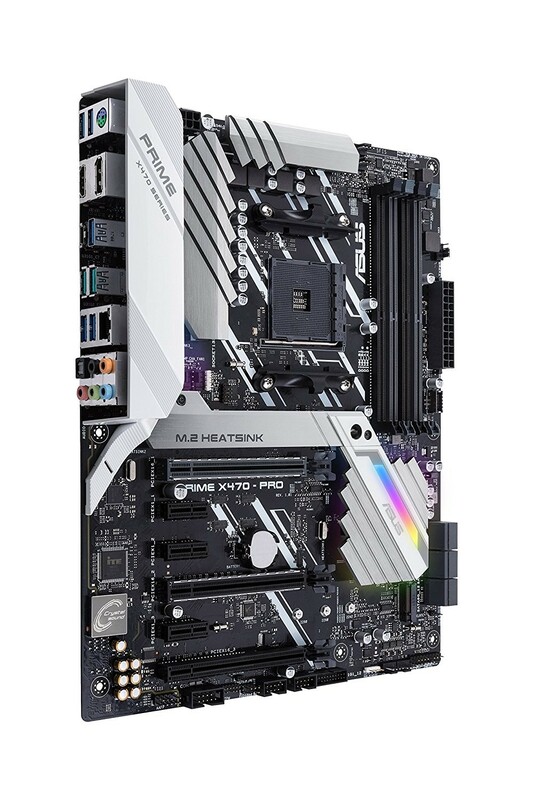 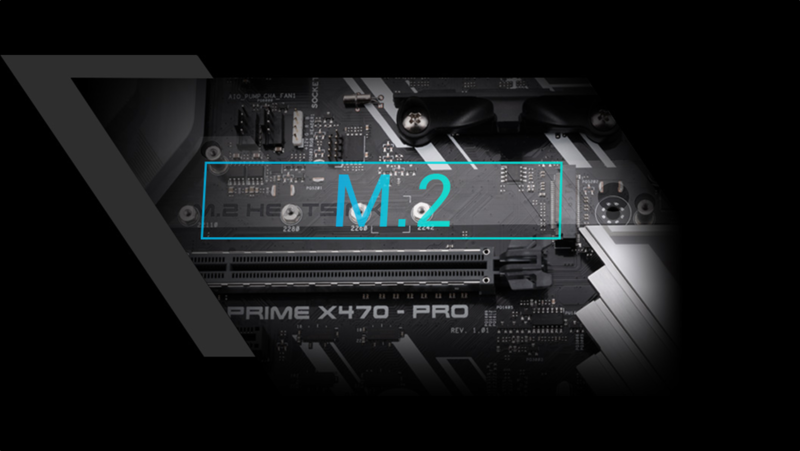 Prime X470-Pro features the most comprehensive cooling controls ever, configurable via Fan Xpert 4 or the UEFI BIOS. 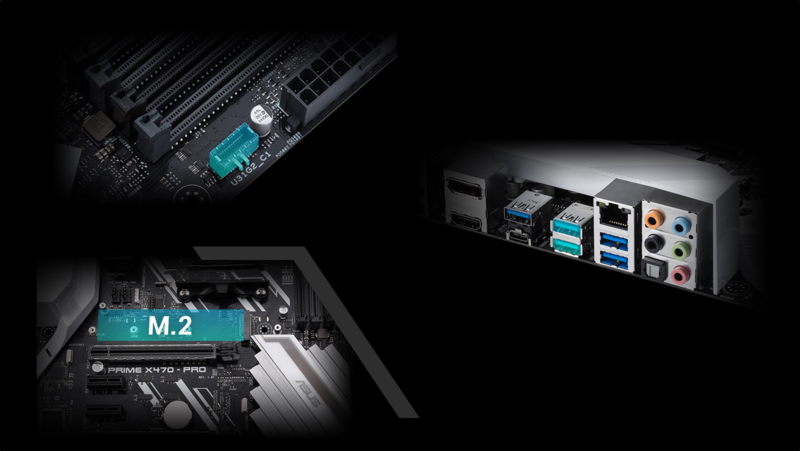 Each onboard header supports auto-detection of PWM or DC fans. 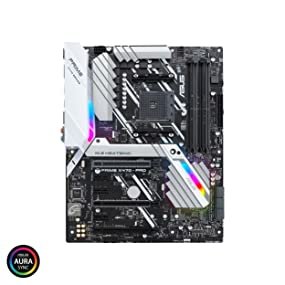 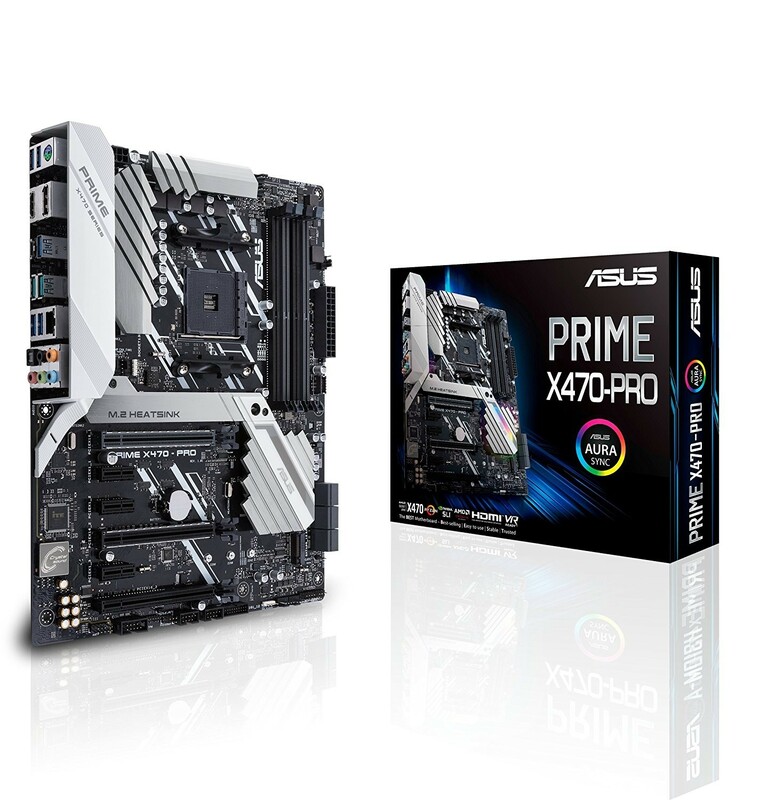 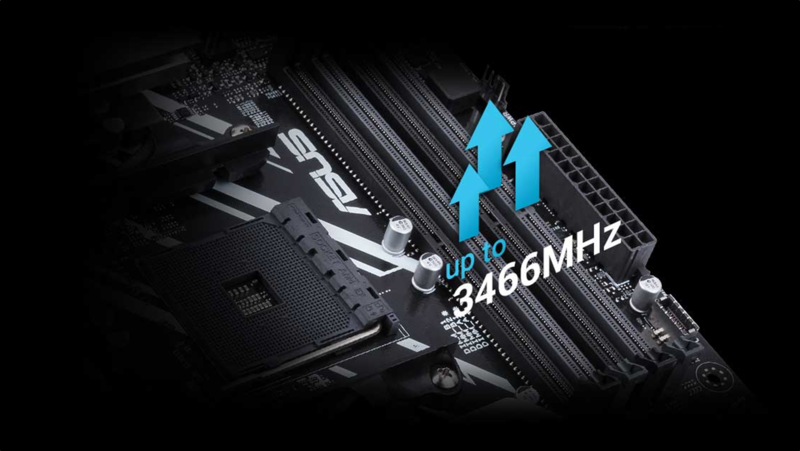 Prime X470-Pro features ASUS Aura RGB for illumination that's aesthetic or informative. ASUS Aura software offers control over hundreds of colors and dozens of effects. 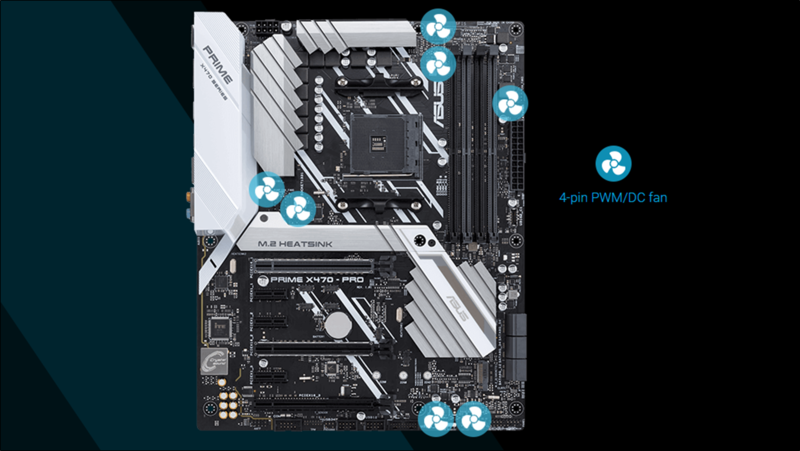 Use it to control built-in LEDs or LED strips and other Aura Sync-compatible gear connected to the onboard headers. 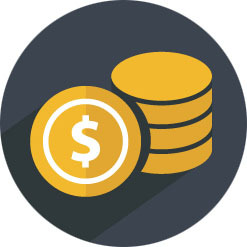 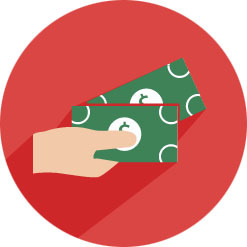 Manufactured in a single step using a new insert-molding process, SafeSlot integrates the slot with fortifying metal for an inherently stronger slot, which is then firmly anchored to the PCB through additional solder points. 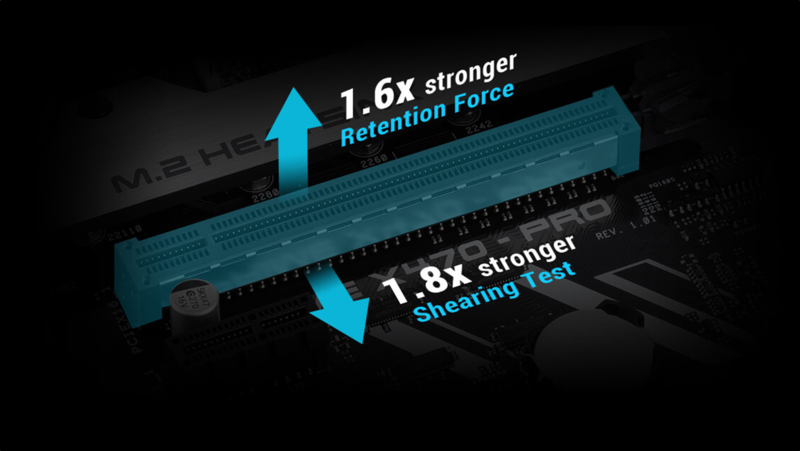 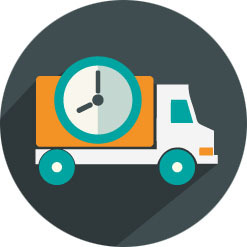 With x4 PCI Express 3.0/2.0 bandwidth, M.2 supports up to 32Gbps data-transfer speeds. 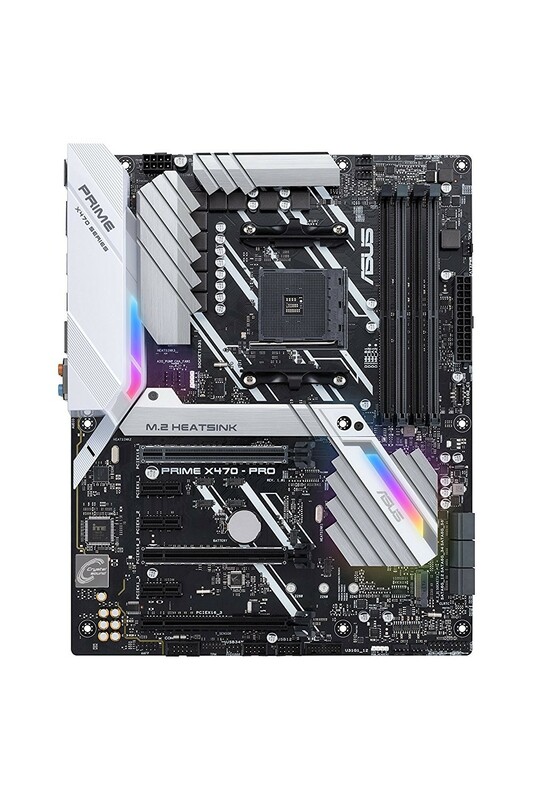 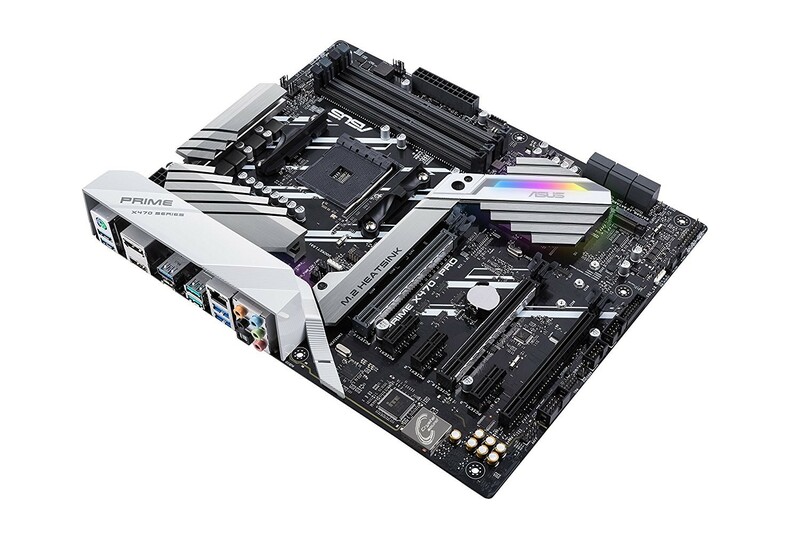 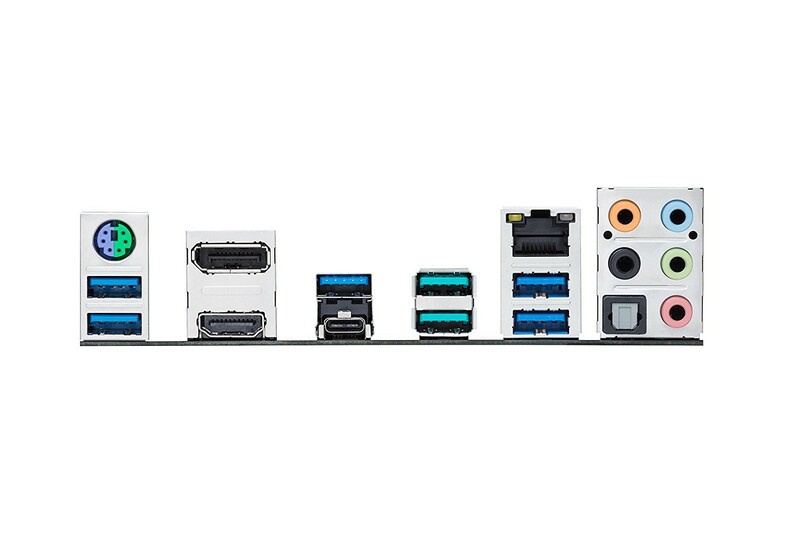 Prime X470-Pro's front panel USB 3.1 Gen 2 connector is ready for next-gen PC cases and devices. Lastly, with backward-compatible USB 3.1 Gen 2 Type-A, you'll experience blazing data-transfer speeds of up to 10Gbps.